Sedo is the world's largest domain name marketplace, and essentially the easiest and most cost-efficient way to buy, sell, or park domains. With Sedo, you can find the web address that's perfect for your new enterprise, make some cash on the domains you already own or sell a domain to someone new. Let's take a closer look at what you can do with Sedo. Branding your business starts with finding the perfect domain address. Many organisations already have a domain address in mind, but they suddenly discover that the address is already taken. Fortunately, the Sedo marketplace has more than 18 million addresses for sale from around the globe. This means that there's a good chance they have the domain you're looking for, or that they can at least provide a good alternative. 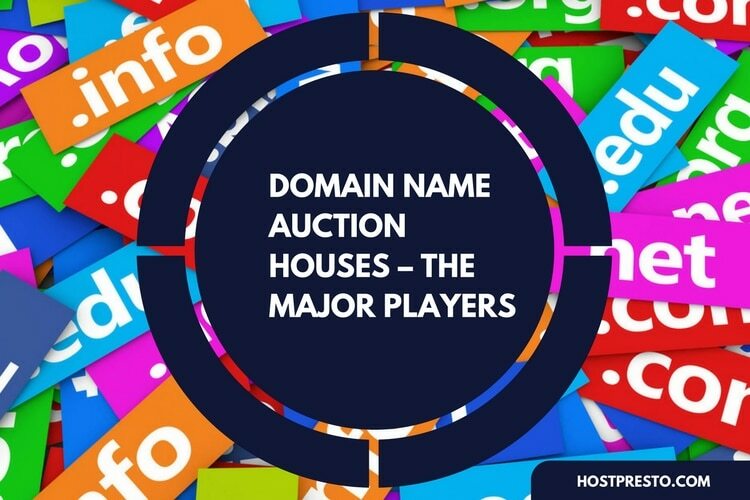 The simple and convenient domain search function means that users can quickly find the domain of their dreams or get inspiration from alternative options. You can transfer your domain for free and enjoy completely secured purchases too. 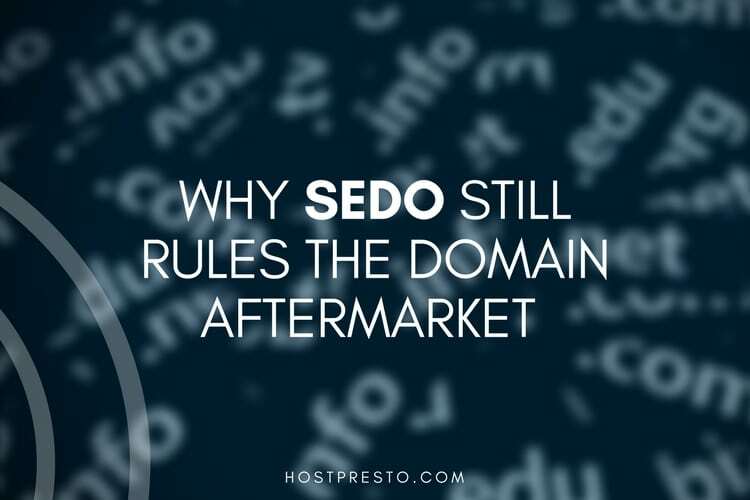 If somehow you don't manage to find the domain you want on the Sedo marketplace, then you're not necessarily out of luck. The organisation's team of professional brokers can help companies to find the ideal domains for their company, along with campaigns and marketing plans that suit your budget. Brokers can negotiate on the behalf of today's brands, to handle getting you the domain that's right for you. All you need to do to get started is let Sedo know which domain you want, and a broker will take over all the hard stuff on your behalf. From that point onwards, you can sit discretely in the background, making the most of your new domain. If the world's largest marketplace for domains was great for buying the website of your dreams, then you can rest assured that it's good for selling domains too. Sedo is the ultimate place to go if you have a domain name you're not using that you want to make money on. You can list your domains for no charge and pay a small fee of only 10% commission if you successfully sell that domain. Remember, you'll be able to advertise around the world too. There's a professional seller dashboard to use, a large selection of seller options to choose from, and you only have to pay a commission if you're successful in your sale, so there's no extra expense to worry about. Another unique option that Sedo offers is the opportunity to park domains. This simply means that you earn money with advertising links that match your theme or niche. Domain parking gives you the opportunity to make money when visitors click on your ads, learn more about your traffic, and improve potential sales too. To make the most of the domain parking services, all you need to do is set your domains up at Sedo for free, and they can handle the rest on your behalf. You earn money with advertisements that make sense with your domain name and get convenient payments through PayPal or wire transfer. What's more, visitor statistics can be used to help negotiate purchases. Domain Appraisals: The value of each domain differs, and it's important to know how much any location is worth. Expert appraisals from Sedo offer immediate clarity for domain portfolios and individual domains alike. Free transfer service: Ideal for sellers and buyers, the reliable domain transfer service on Sedo helps to make sure that you get the domain of your dreams or sell your website with minimal fuss. Sedo partner program: Sedo offers a range of free additional features and profits for registrars, domain blogs, and WHOIS pages.